Grand Theft Auto V – GTV 5, an open world action adventure video game which has been developed by Rockstar North and published by Rockstar Games was released in September 2013 for PlayStation 3 and Xbox 360 and on 18 November 2014 for the PlayStation 4 and Xbox One. For Microsoft Windows it is scheduled to be released on 27 January 2015.It is the first main entry in the Grand Theft Auto series since the Grand Theft Auto IV in 2008. It is set within fictional states of San Andreas which is based on Southern California wherein the single player follows three criminals with their efforts in committing heist, are under great pressure from a government agency. 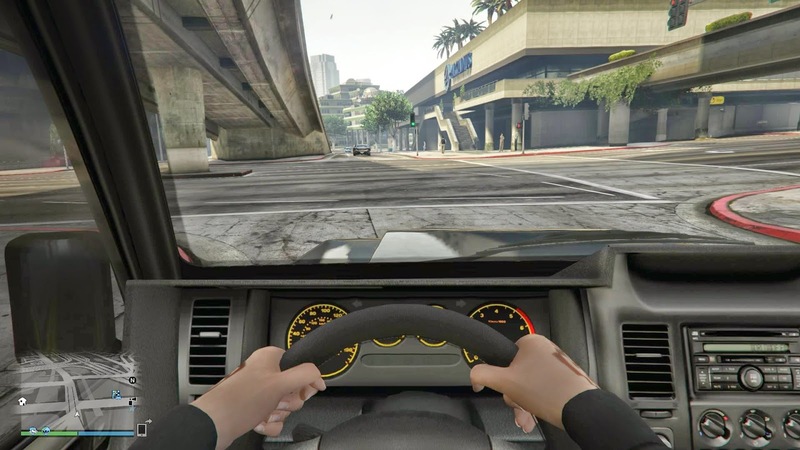 It enables the players to freely roam San Andreas including open countryside as well as the fictional city of Los Santos, based on Los Angeles and the game is played from a first person or a third person view while the world is navigated by a vehicle or on foot. Players have the capabilities of controlling the three lead protagonists throughout the mode of a single player, switching them during and outside of the mission with the focus on the heist sequence. The mission revolves between shooting and driving gameplay and players who tend to commit crimes may receive a response from law enforcement agencies which is measured by a `wanted’, system which governs the response of their aggression and a patch update is going to be released soon. Since the craze following the release of GTA 5 for the next generation console has begun, several players have envisaged issues in the latest game which had won positive reviews from major gaming sites and many players have postedon the official Rockstar Forum their inability to download the first update thereby being unable to play the online version of the game. Rockstar has been working to resolve the issue faced by several players stating on 18 November 2014 that `at this time PlayStation 4 users should no longer have issues downloading the patch. All character migrations are now working on PlayStation 4 and affected PlayStation 3 users can play GTA online as normal. This issue will be addressed for Xbox One and Xbox 360 users tomorrow’. The GTA V draws inspiration from several other past Rockstar titles which include Max Payne 3, Midnight Club, Manhunt and Red Dead Redemption. There are several unique features in the game wherein when the players are playing as one of the three protagonist, the other two tend to live out their daily lives and one will be surprised in finding what the characters are doing when one switches back into them. The other feature is the character swapping feature which is executed in a Google Earth manner which was displayed at a Game Informer demo, showing a smooth run without any lag.The Xbox One, PC, and PS4 version would be presenting an exclusive feature that is a first person mode and the entire game can be played through the concept of the protagonist. The mode of the gameplay will bring about a new way of playing the game and cars will have detailed interior which would be different from one another while the shooting will be like a FPS game.